Sierra wowed audiences with her magnificent voice & captivating personality, received 4 standing ovations at each concert & outstanding reviews. 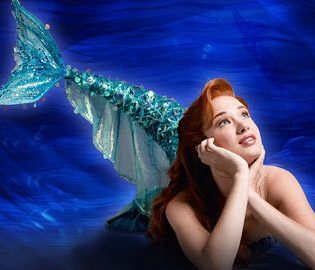 She was joined on stage by Brian Hertz (Musical Director) & renowned cellist Summer Boggess-Hertz. 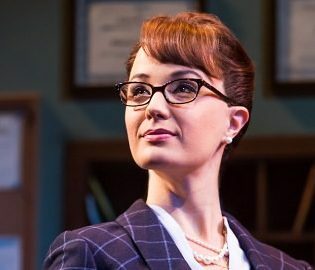 With leading roles on Broadway and the West End including ‘Christine’ in Phantom of the Opera, Broadway’s Disney Princess ‘Ariel’ in The Little Mermaid and ‘Principal Mullins’ in School of Rock, Sierra Boggess toured Australia for the first time in June 2017. 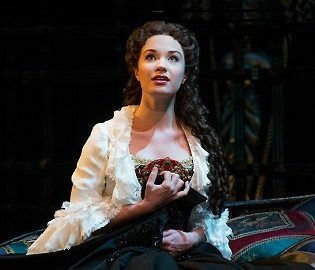 “Sierra Boggess, as Christine, is the production’s great joy. 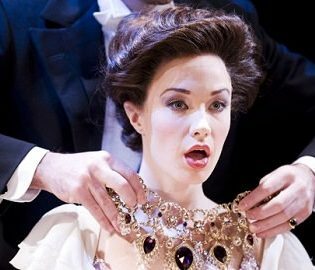 She has a soprano of porcelain precision”. Join Our Mailing List Now to Receive Priority Pre-Sale Access. If you are interested in receiving priority pre-sale access to our concerts, please feel free to join our mailing list. You just never know who you will see perform from the best seats in the house! Photos, trademarked logos & artwork used for illustration purposes only.